I help women see they are worthy of abundance. I offer a full range of professional cosmetics and all natural skincare. 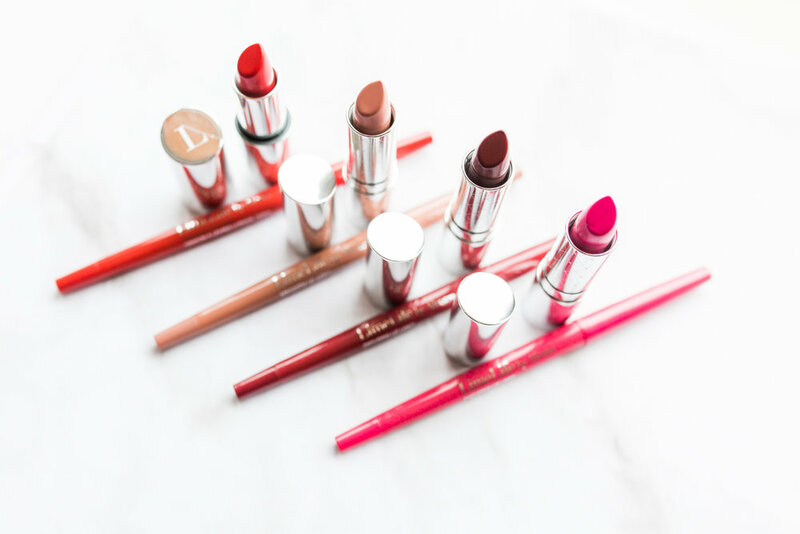 These cosmetics are pro picked and have been used in the professional industry for 65 years, now collaborated under one line to provide customizable palettes. I specialize in helping women over 30 to streamline their makeup routine to look their best in five minutes or less. I offer a 5 products in 5 minutes makeover through virtual or in person individual sessions and makeup workshops. You are worthy of abundance! Learn to grow your beauty business that makes other lives better. Freedom to work the way you want, when you want and earn income without a glass ceiling! My love for the beauty and cosmetic industry started on the runway in 2004. My love for cosmetics and the runway started in 2004 when I became a recurring hair model for Paul Mitchell at the Midwest Beauty Show. This ignited the pursuit of my dreams to become a professional makeup artist. I love working one-on-one with people and sharing my expertise. My goal is to create a community where my knowledge of products combined with artistry is accessible to everyone. I currently lead a team of 700+ LimeLife by Alcone Independent Beauty Guide entrepreneurs with THE F.A.C.E CREW. It is such a pleasure to see these business owners thrive and grow! Skin is the largest organ on the body! It deserves attention. Since skin and skincare is essential to health and beauty, I have always included education as part of a beautiful makeup application.